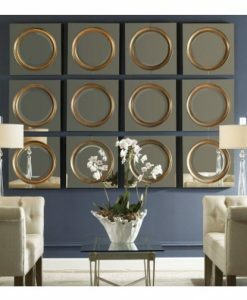 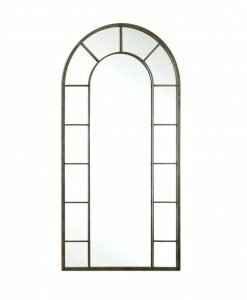 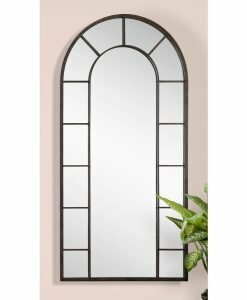 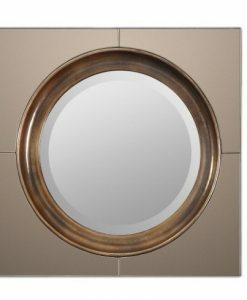 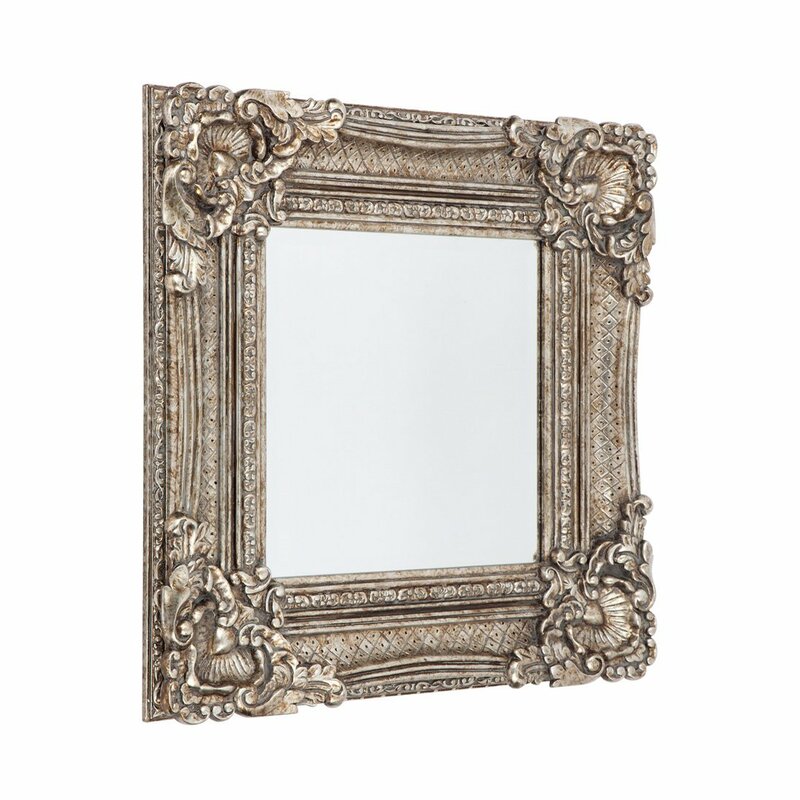 Provide a royal look to your walls with the Alexa Ornate Wall mirror. 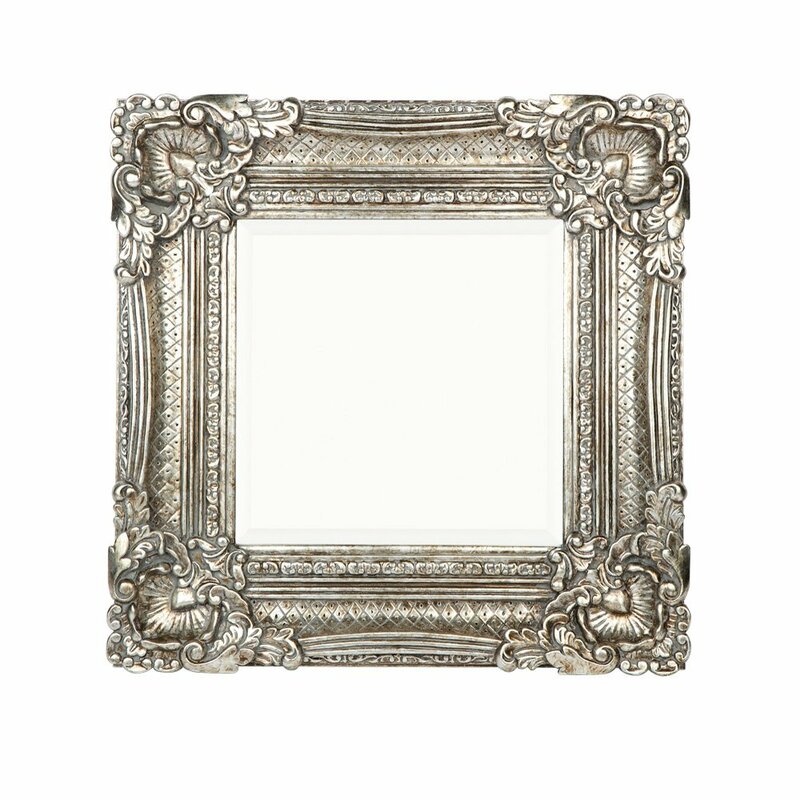 This piece consists of a 25mm bevelled mirror with an antique silver finish ornate polyurethane frame. 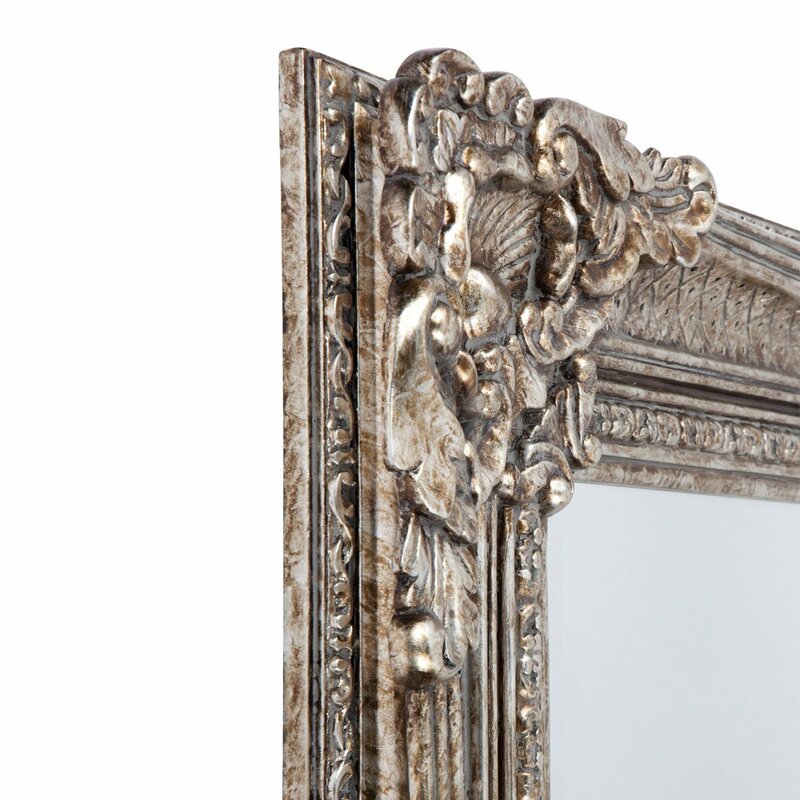 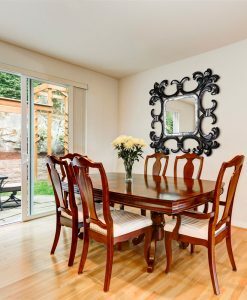 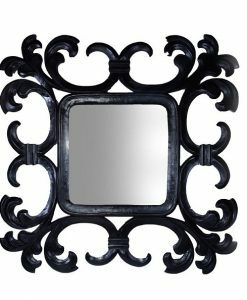 The beauty of the mirror lies in the excellent carving done on the four corners and sides of the frame. 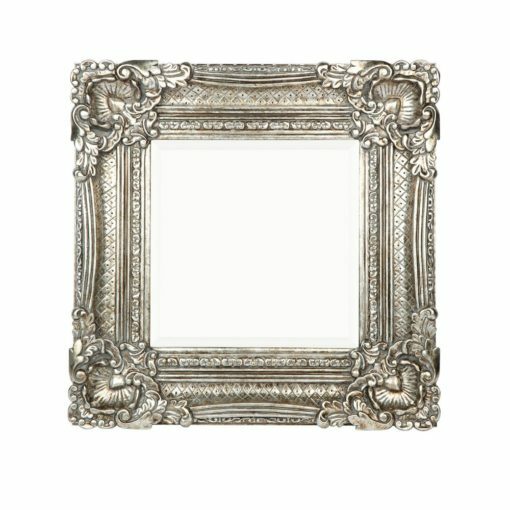 This along with the intricate work done on the outer and inner edges of the frame provides a noble look to the entire structure. 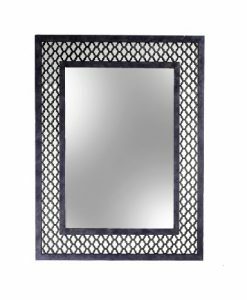 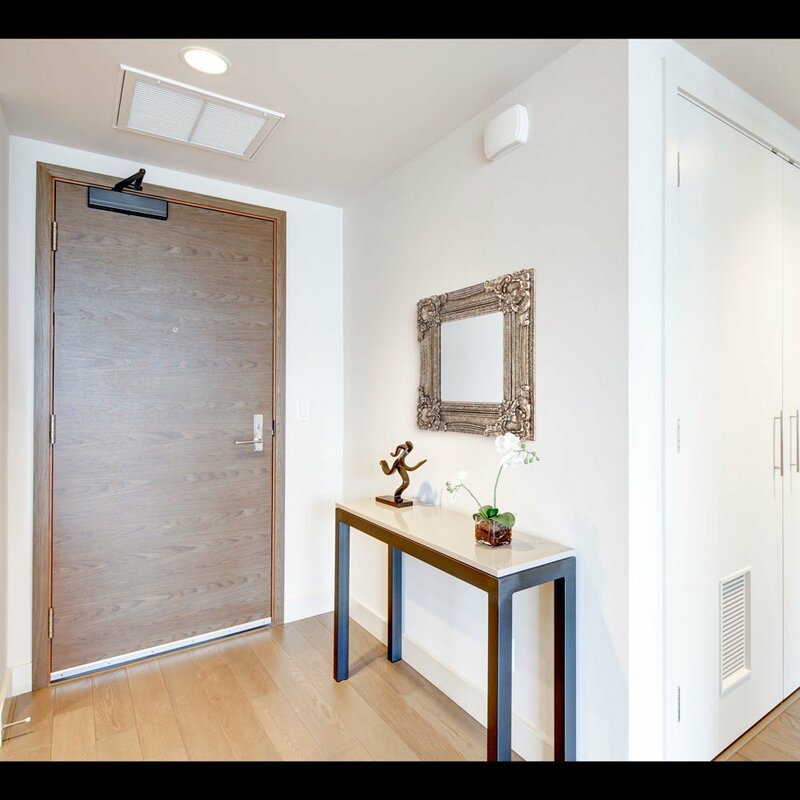 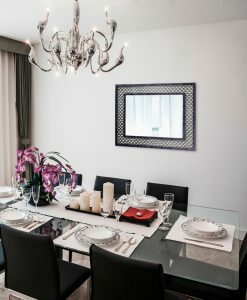 Team it up with an oriental carpet and a crystal chandelier, and the Alexa Ornate Wall Mirror is sure to provide a completely new dimension to your room.